Something about September apparently makes me want to take on a new challenge. Last year I did a 30/30 remix challenge in September (30 items of clothing remixed into 30 different outfits). This year it wasn’t clear to me what fun type of challenge I should embark on until it dawned on me – despite moving into our place four months ago, I’m still completely unorganized. You’d never know it. My house is super tidy. But it requires so. much. effort. There’s no landing strip for mail/keys/phones. I am still getting mail forwarded from our old address. I have no idea where to properly store my gift wrapping supplies. My recycling “system” is throw everything into a pile in the garage and haul it once a month. You know those things that just make life easier? I don’t have that down. Create a go-to list of 20 easy, healthy, frugal, vegetarian meals, to hang in the pantry. Streamline the ol’ bag collection in the trunk of my car. How many reusable bags does a girl need? Come up with a composting system. Inside and outside. Find a local tire place and oil change place. Take care of necessary business, and write in my planner when it should be done again! Ditto on haircut, dentist, doctor, etc. Create a reminder system and put contact info in address book and phone. Clean out my car. Glove boxes and everything. Find a way to organize coupons so I actually have them with me (I have the cutting them out part down – haha). Create a “landing strip” in the laundry room (where we enter from the garage). Organize the year’s photos so far. Back up all to hard drive. Put it on calendar to do this every 3 months. Make a list of Christmas gifts I will need to start planning for, and jotting down ideas. Organize the garage with the hubby’s help. This is going to be a huge ordeal. Organize the painting supplies and leftover paint. Tidy up the basement. There’s not much down there but it’s willy-nilly. Come up with at least 10 nice work outfits. 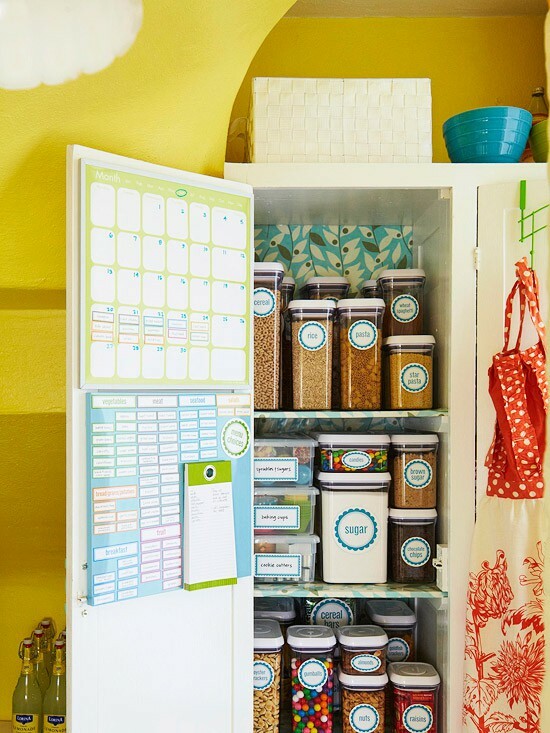 Organize the office closet/office supplies. Find a solution for storing gift wrap. Make a memo board for the office. Organize recipes. Sort through cookbooks! Create a workout schedule for the next 30 days (with the intention of doing this monthly). Put a clock in the living room. There you have it. Some big, some small projects, all with the intention of making me less crazy when it’s all over! I’ll be back with updates! Previous Previous post: gallery wall!